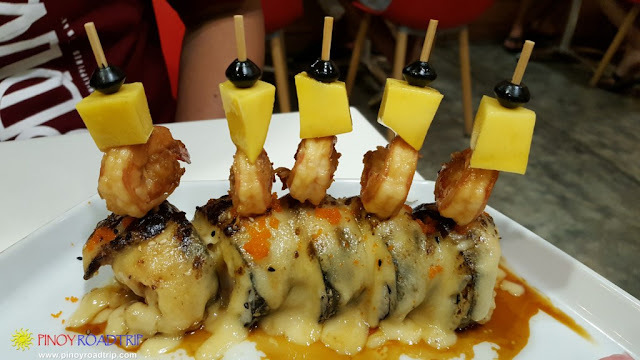 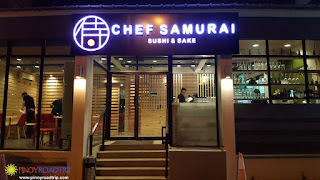 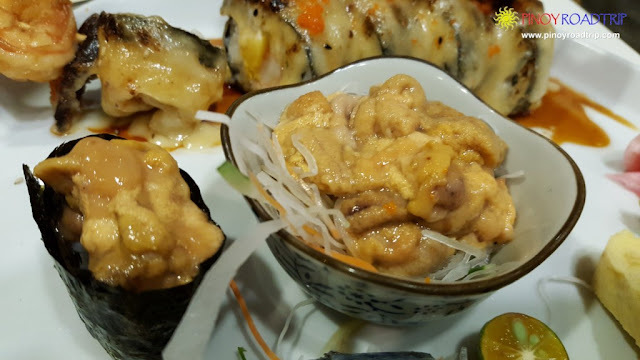 If you're craving for Japanese food while you're in Subic, visit Chef Samurai. 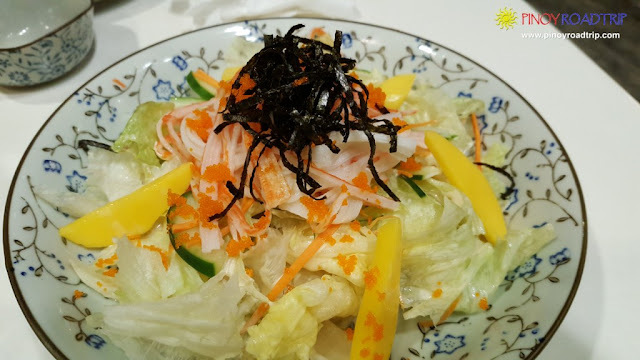 This restaurant is home-grown and can only be found in Subic. 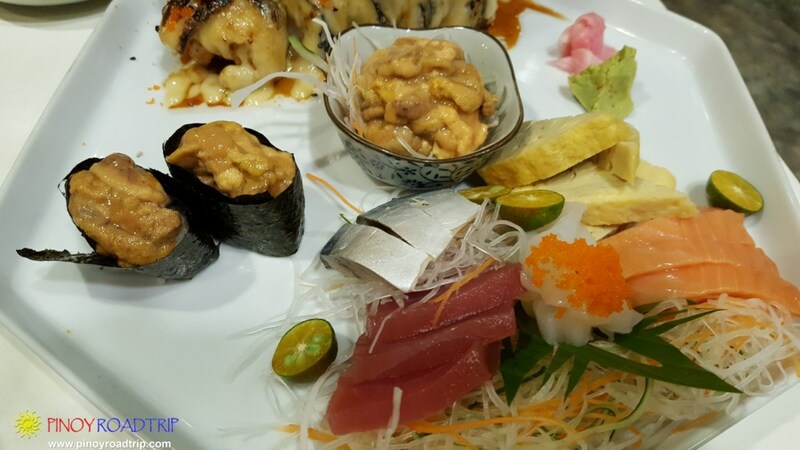 The food is really good and the seafood is guaranteed fresh. 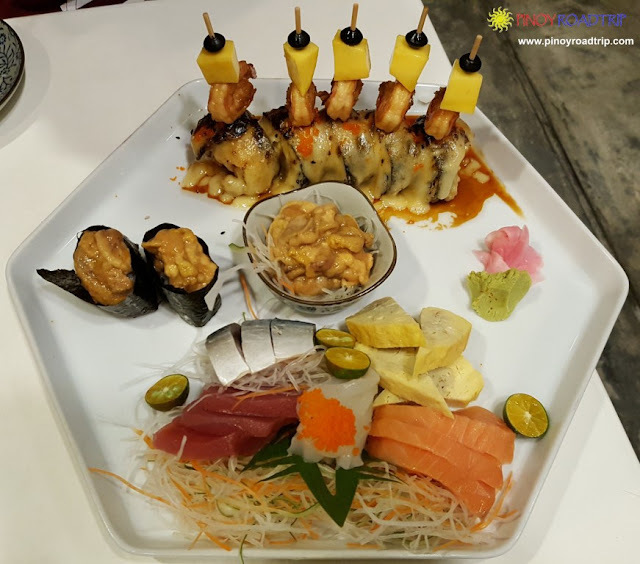 We ordered 3 dishes which was served in 1 platter.